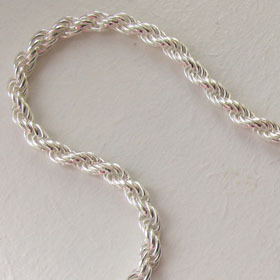 It's sparkly, it's fluid like liquid silver and it's beautiful. 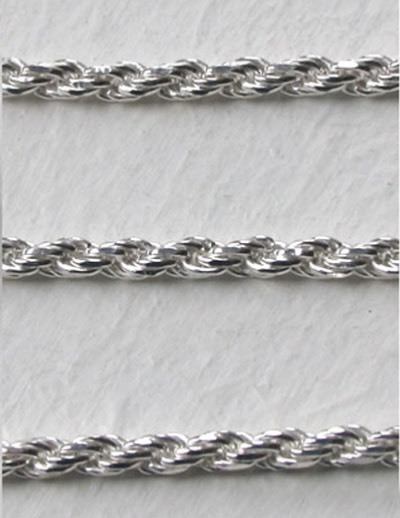 At 2.3mms wide, it's substantial and strong without being bulky. 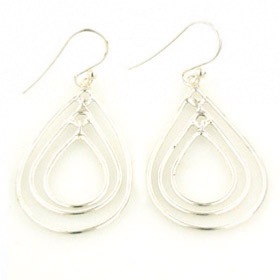 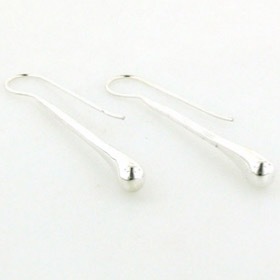 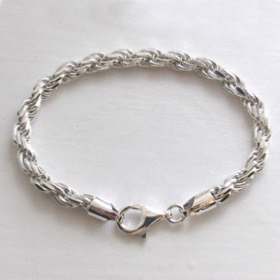 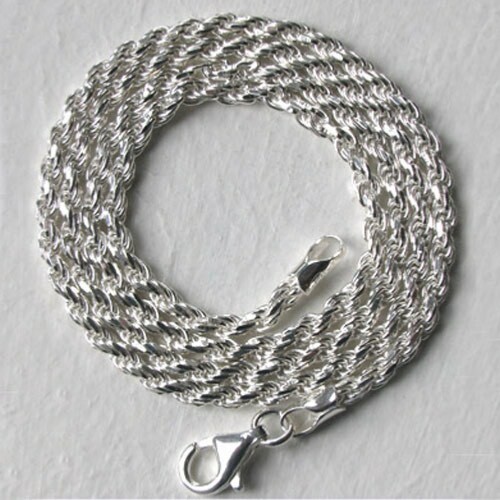 This is a great silver chain to wear alone as a silver necklace or, use as a pendant chain to carry your favourite pendant. 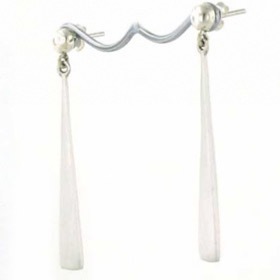 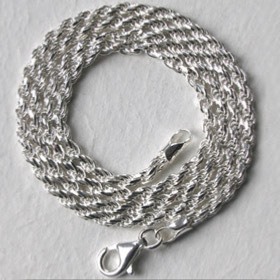 The chain fastens with a lobster claw clasp. 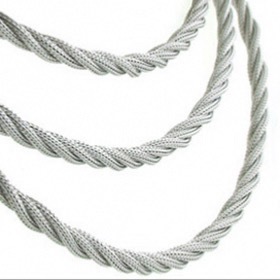 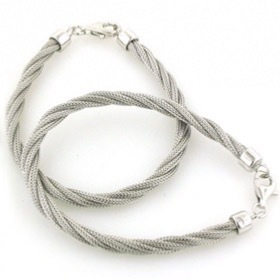 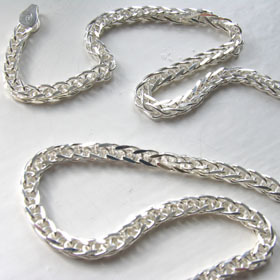 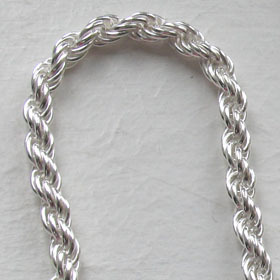 We have a large collection of silver rope chains in alternative widths - 4mm, 6mm and 7mm, lengths 16" to 34"